More about water on the Moon. Read the latest findings on Mercury's large and solid inner core. An illustration of Mercury’s interior based on new research that shows the planet has a solid inner core. Back on land and through March Madness with my Virginia Cavaliers winning the Men's Basketball National Championship. 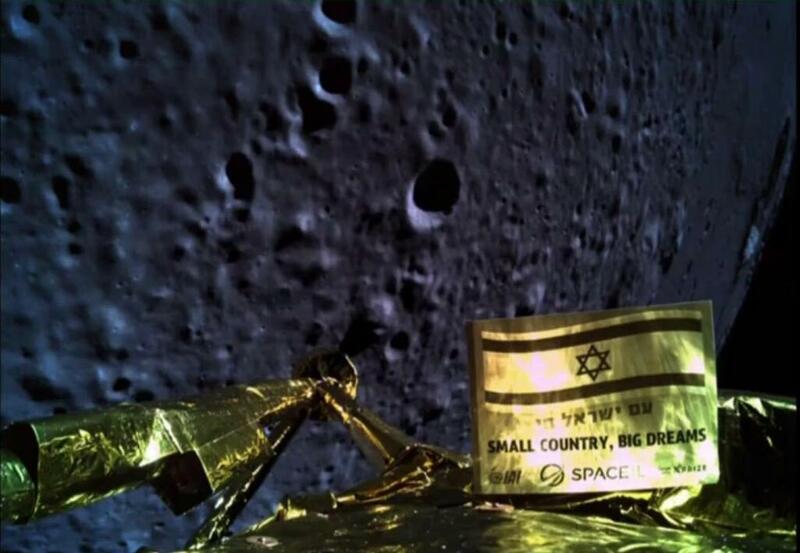 Huge space news today and tomorrow - private Israeli spacecraft attempting Moon landing. Today, April 10th, 2019 will be a historic date in the history of science as it was the day humanity saw the first ever image of a supermassive black hole. Get the details here and here. Here is M-87's supermassive black hole taken with the Event Horizon Telescope (EHT). If you want to experience a breath taking ride into a supermassive black hole like M-87, go to a dark room with all of the lights off, set your computer's display to full brightness and full screen and WATCH THIS VIDEO! IT IS STUNNING.....IT ALMOST GAVE ME VERTIGO! This virtual reality simulation by Jordy Davelaar and colleagues shows a black hole surrounded by luminous matter. This matter disappears into the black hole in a vortex-like way, and the extreme conditions cause it to become a glowing plasma. The light emitted is then deflected and deformed by the powerful gravity of the black hole. EHT also took data over a year ago on our Milky Way Galaxy's own supermassive black hole, Sagittarius A* (Sgr A*). It is a 4.4 million solar mass beast at the center of our galaxy. Today I telephonically contacted Peter D. Edmonds, Public Information Officer, Center for Astrophysics, Harvard & Smithsonian, to ascertain the status of the Sgr A* image. He stated, "That's a good question. The Sgr A* EHT image work is quite complicated and it is ongoing. We currently do not have a release date for that image." Hopefully one day we will see the image of our galaxy's resident black hole. When we do that will be another historic day.